Best Execution spoke to Carl James, Global Head of Fixed Income Trading at Pictet Asset Management, Christophe Roupie, Head of Europe and Asia at leading electronic trading platform MarketAxess, and Lee Sanders, Head of Execution at AXA Investment Managers about the evolution of fixed income trading over the last decade. How has the landscape changed over the last ten years? Lee Sanders: Since the global financial crisis (GFC) there has been a massive focus on execution, given the inventory rebalancing and balance sheet reduction we saw. Technology has helped us to face up to those challenges along with a more forensic use of our data. Christophe Roupie: One of the greatest challenges on the fixed income market has been the warehousing of risk. As a result of reduced sellside balance sheet, the immediacy of liquidity has faded. Before the global financial crisis, the buyside could approach a bank and get liquidity at almost any time – but not at any price – and that relationship has changed. The second impact has been the use of data throughout the trading workflow. Both the pre-trade and post-trade analysis of the market and of trading performance relies on quality data. Some firms have been able to feed data into the trade lifecycle for price formation and better understand the impact of their activity on market liquidity. What have been your most significant challenges and/or successes over this period? 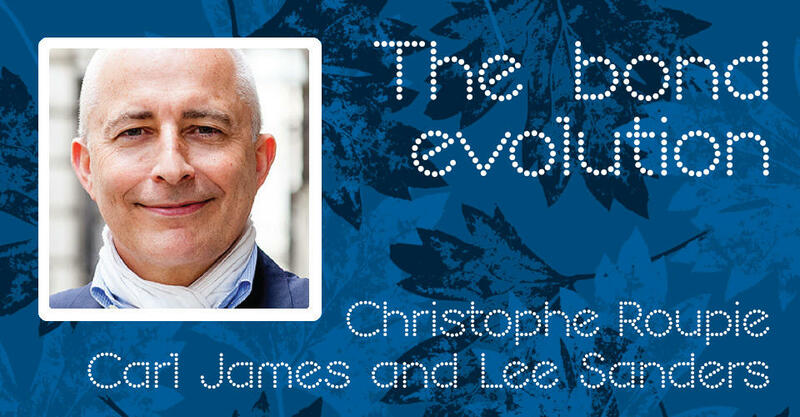 Carl James: The most significant challenge has been to ensure that we adapt and evolve. The skills required for a buyside dealer have changed, and will continue to do so. 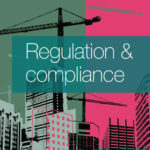 Regulation, technology, and economic reality are the three main pillars of change and of the three, regulation has had the most impact on a day-to-day basis. It is a natural step in a maturing industry, and has raised standards. Technology will be the pillar that, on a longer-term basis will absolutely disrupt the industry. 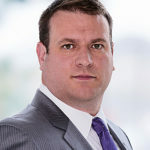 Lee Sanders: Making sure we get the job done with the best possible outcome for the client has been key, and the regulatory back drop, although onerous at times, has emphasised the importance of being able to demonstrate that. We have grown our business and stayed efficient in offering solutions to our fund managers and customers, and we have better metrics to demonstrate that now compared to where we were 10 years ago; that’s very positive. What have been the lessons for the buyside? Lee Sanders: I think to open your mind to alternative ways of execution and not to be complacent in your execution style. Market structure changes, and we are now in a multiple-optionality world and traders need to analyse and consider all the options available to them. Christophe Roupie: From my previous experience on the buyside, I would say the need for trading desks to redefine their space in the investment cycle. They need to justify the value-add of their process when it comes to best execution and the quality of liquidity management, both of which are on the radar of the regulators. 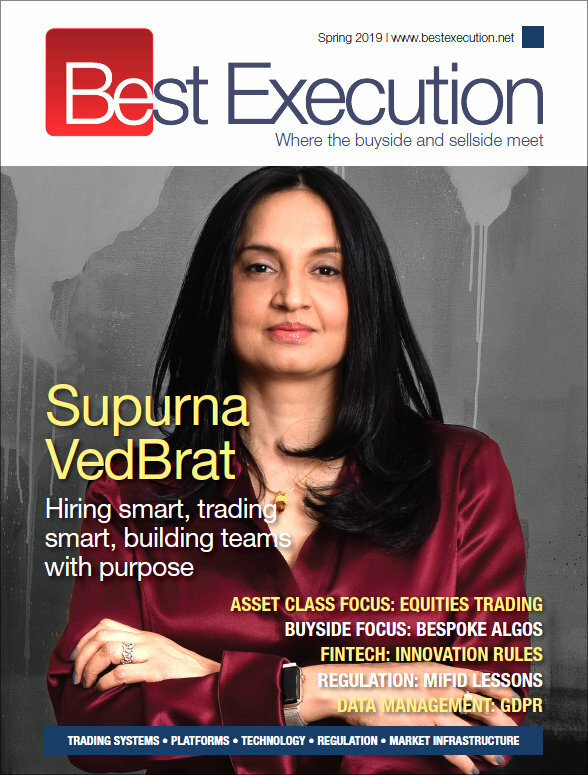 There is now more focus on the execution part of the investment lifecycle and how buyside trading desks can add value through more rigorous pre- and post-trade analytics. This benefits the performance of the funds and ultimately end-investors. Carl James: Regulation and technology has allowed the buyside to take more ownership and responsibility. Refreshingly, the buyside can now drive their own destiny, with regulation driving market infrastructure change. Technology is becoming cheaper and more functionally rich. How has trading evolved across electronic and voice? Christophe Roupie: We have seen more adoption of low-touch auto-execution solutions, giving trading desks the ability to trade more efficiently and allowing sellside firms to better utilise their balance sheet. The high-touch business is also evolving as buyside traders want to focus more on adding value, either with allocating time to more complex transactions in less liquid securities or in some cases managing bigger trades. The willingness and ability of the buyside to redesign their trading model has driven some of the most recent market structure changes, especially the availability of actionable pre-trade content, technology adoption and liquidity provision. One key aspect of the buyside’s ability to tap into alternative liquidity sources is through our all-to all marketplace, Open Trading. Buyside trading desks will continue to rely on traditional liquidity being provided by banks but they are increasingly providing liquidity themselves, which gives an instant edge to Open Trading participants. 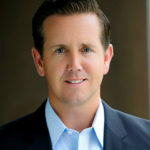 Lee Sanders: We are definitely big advocates of the tech and e-trading world and appreciate the work put in to connect us to the market. [That connectivity] also allows us more time to use our relationships to get access to balance sheet for larger trades. Carl James: Adoption of electronic trading has accelerated. Regulation has demanded a higher hurdle for best execution, and this has had a knock-on effect. Banks now hold far fewer bonds, this means the buyside have had to adopt different trading strategies for different parts of fixed income in varying market conditions. This has forced innovation. The increasing availability of data is a game-changer for the industry and will continue to drive change. What is the potential of AI and machine learning? Christophe Roupie: Trading desks are generating and ingesting a lot of data, which also needs cleansing. Looking at the data and evaluating its quality has historically not been done by the buyside trading desk; time and resources – either human or financial – have not been there. Data management requires skill, time and money. The buyside is developing a stronger ability to manage pre- and post-trade information and is thus becoming more comfortable with providing liquidity. AI and machine learning are contributing toward the automation of trading workflows for both the buy- and sellside. The sellside are likely better equipped to automate some of their processes, evidenced by the growing amount of auto-quoting we have seen on the MarketAxess trading platform. This is generating liquidity for orders up to a certain size that does not rely on any human intervention, ultimately creating more efficiency and capacity for the trading desk. What do you see as the key challenges and key opportunities in the years ahead? Christophe Roupie: Technology by its nature is constantly evolving and there’s considerable opportunity in leveraging it to improve how we function and interact. The increased use of artificial intelligence and machine learning is redefining the way the financial markets operate – the processing of data and signals using complex and powerful algorithms in fixed income markets is driving the new normal. Implementing technology takes planning and a clear vision, particularly in an age of invasive cyber risk, but can help you stay ahead. Do you think there will be another crisis and if so what might be the likely triggers? Lee Sanders: I hope not, but I read more and more about it – we are in a cycle and fixed income is an asset class that is affected by that, but I doubt I will ever see a liquidity crisis like 2008 again.